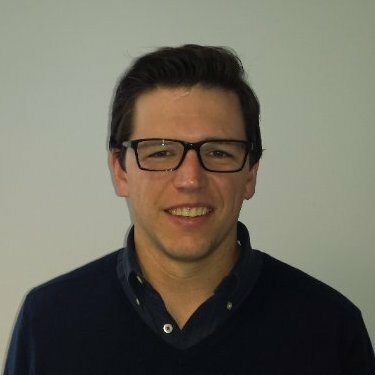 My guest today is Tony Leon. 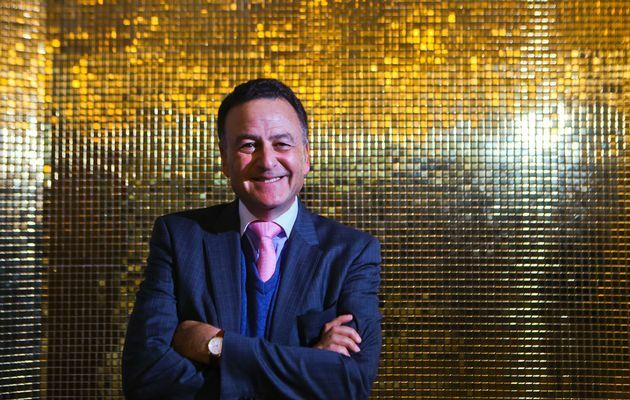 Tony Leon is the Executive Chairman of Resolve Communications (Pty) Ltd, a South African consultancy specialising in strategic communication, reputational management and issues’ advocacy. He is also a noted author, columnist and speaker. We discuss the current state of liberalism in South Africa, why Jacob Zuma is an incompetent executive and the incoherent nature of South African foreign policy. 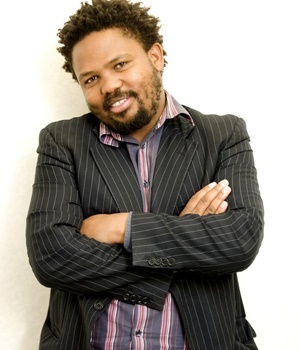 My guest today is Andile Mngxitama. Andile is a leading Black Consciousness thinker, organizer and activist, He holds an MA in sociology from the University of Witwatersrand. Andile is a former member of parliament for the Economic Freedom Fighters. He also served as their commissar for land and agrarian revolution. He publishes a pamphlet series called New Frank Talk and is also a columnist for the Sowetan and City Press newspapers. Andile is an associate of the Sankara Policy and Political School and founding member of the Black First Land First movement. In this week’s show we cover Andile’s view on land policy – why all South African land is stolen property – and his views on racial redress and inequality. My guest today is RW Johnson. 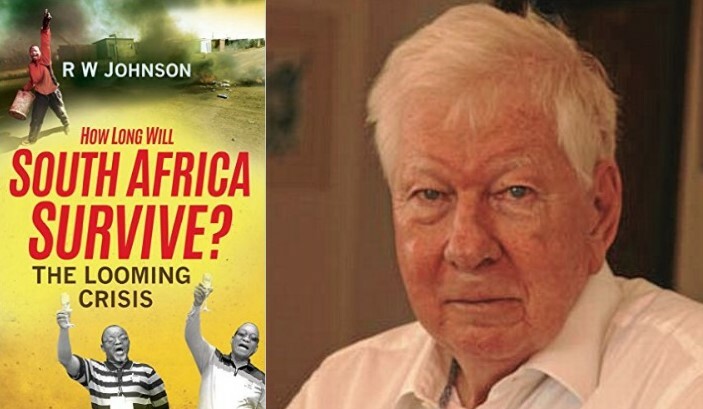 R. W. Johnson is a South African author, journalist and historian. Born in England, he was educated at Natal University and Oxford University, as a Rhodes Scholar. He was a fellow in politics, philosophy and economics at Magdalen College, Oxford, for twenty-six years. He was formerly director of the Helen Suzman Foundation in Johannesburg. He has published 12 books including Shootdown: The Verdict on KAL 007, South Africa’s Brave New World and his most recent How Long will South Africa Survive which is a follow up to his 1977 book of the same title. His most recent book has captured the public imagination and is being debated both in the press and across dinner tables around the country.